THE sheer outpouring of emotion shown at the Podemos rally at the weekend is indicative of the state the country finds itself in. Wrought with corruption, more divided than ever and with an unemployment level to rival the worst in the western world, it is no wonder people are crying for change. 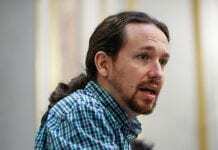 Pablo Iglesias and his party promise exactly that…a vital departure from the staid two-party stitch-up designed to keep a bloated political class alive on a diet of champagne, caviar and corruption. It is a disgrace and a slap in the face of democracy that Andalucia has been ruled by just one party for 35 years, festering under sluggish socialist leadership. 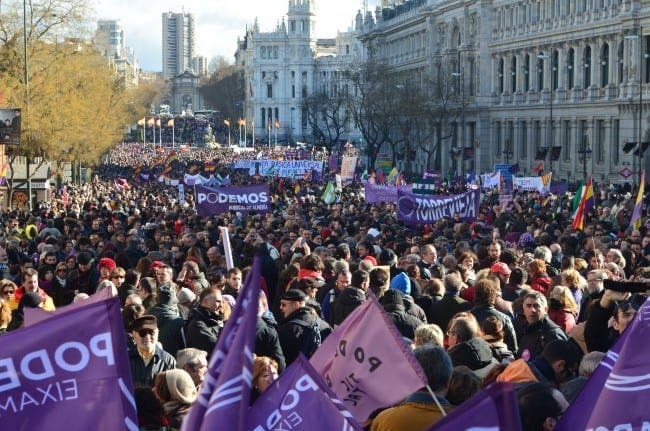 This is not just about Iglesias, purple flags and catchy chants. This is about the overwhelming and desperate need for a new political generation which serves the people, not itself. On the surface, Podemos appears to offer that. Deep down, we can never be sure. 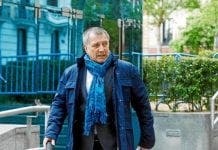 And What about the latest scandal of PP minister in Toledo.If one of us mere mortals failed to declare we would be doing “20 years in a hard labour camp in Siberia”!!!!!!!!!!! !